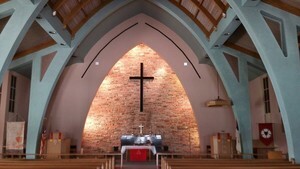 Grace Lutheran Church can host many different kinds of events. Need a place to hold a baby shower, wedding shower, corporate training, recital or concert, etc. 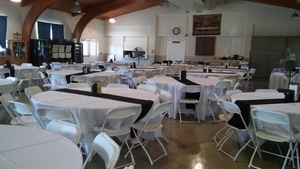 We have a few different spaces from small to large that can be used.